Manila 2017 – Every girl knows that it takes guts to flaunt some of the boldest beauty looks that come out of the runway. But with the launch of the latest lipstick collection from the No. 1 makeup brand in the world, Maybelline New York, every girl will surely go for the boldest shade. Think black and blue, the Loaded Bolds by Color Sensational truly boasts bold and edgy shades that we only see in the catwalk. Grabe! super gaganda naman nila! 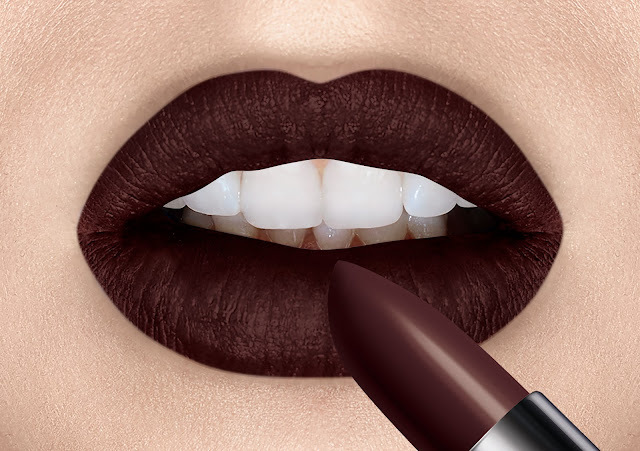 parang ngsisymbolize ung shades ng lipsticks sa tough woman of our generations ah.. True po, it makes us feel to reach more our Dreams, Dream higher and Believe in ourselves that we're not just BEAUTIFUL but we're also TOUGH and SMART.